Nestled on the beach, this Nasugbu condo is within 3 mi (5 km) of Santelmo Beach, Papaya Cove and Hamilo Coast Terminal. Mount Pico De Loro is 8.6 mi (13.8 km) away. 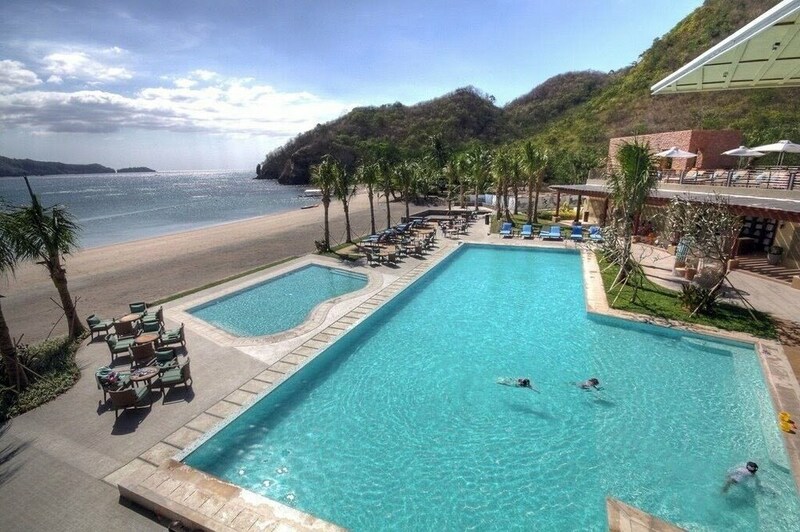 At Pico De Loro Hamilo Coast Guest House, relax by one of the 4 outdoor swimming pools or spend the day at the beach where you can enjoy snorkelling. Each condo provides a flat-screen TV with cable channels, plus a kitchenette with a fridge, a hob and a microwave. Added amenities include a balcony, an electric kettle and a rice cooker. Dining options at the condo include a restaurant and a coffee shop/café. Public areas are equipped with complimentary wireless Internet access. Pico De Loro Hamilo Coast Guest House features 4 the outdoor swimming pools, an indoor tennis court, a sauna and a fitness centre. This beach condo also offers a kid's pool, a terrace and a garden. Complimentary self-parking is available on-site. Pico De Loro Hamilo Coast Guest House has designated areas for smoking. Pico De Loro Hamilo Coast Guest House has a restaurant on site. 4 the outdoor swimming pools are on site along with a children's pool. Other recreational amenities include an indoor tennis court, a sauna and a fitness centre.